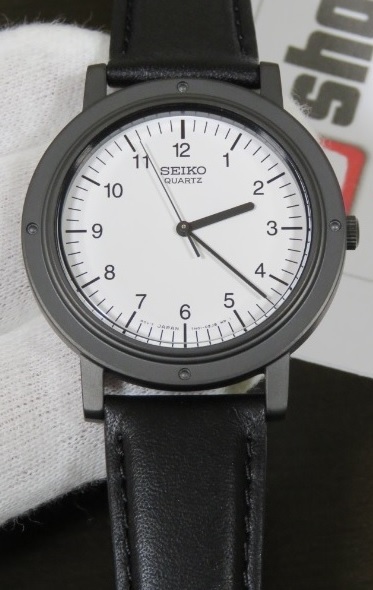 Buy it now at lower price on this Seiko Chariot SCXP041 white-dial versions like the one worn by Jobs that comes with 37.5mm and has Calf leather band. 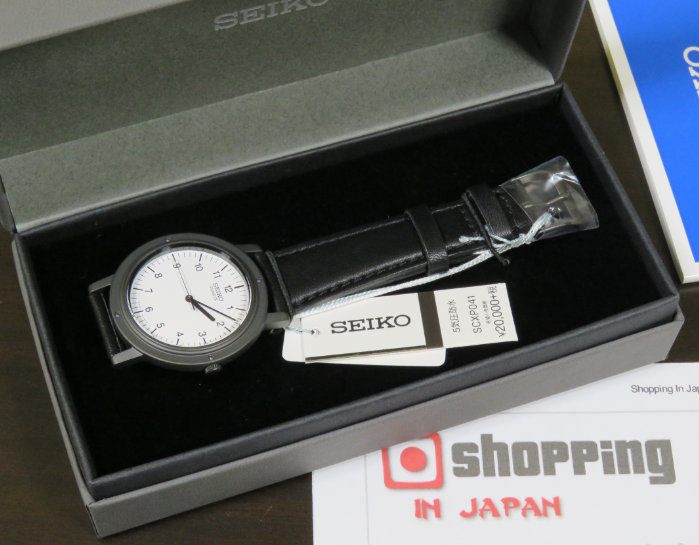 This is the second SCXP041 "Steve Jobs" watch I've purchased from ShoppingInJapan.net. Great price and it delivered internationally on time.